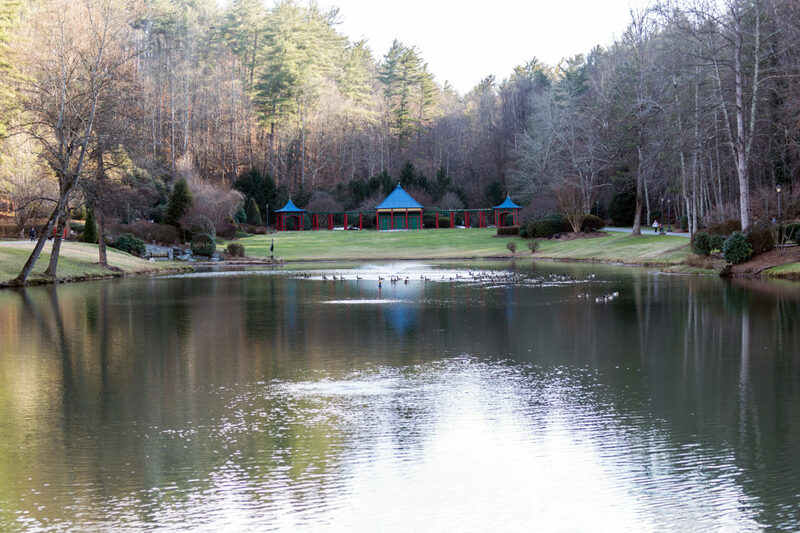 Located in southern Caldwell County in Granite Falls, Lakeside Park consist of 72 acres on Lake Rhodhiss with a one-mile trail and a footpath along the shoreline. The main trail is smooth and suitable for mountain bikers and hikers while the foot path can be more strenuous. Three fishing platforms are available for hikers or anglers. Public restrooms and a picnic shelter are available.